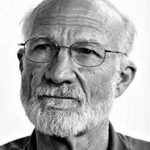 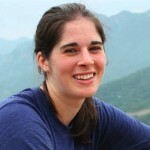 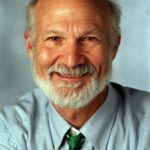 Around Town: Stanley Hauerwas, Village Church, A Rocha, Missional Disciples . . .